The Sovrin Foundation, a nonprofit that provides the business, legal, and technical support for the Sovrin Network, has launched the Sovrin Alliance, which aims to become the world’s leading destination for self-sovereign identity (SSI) education and collaboration. In 2015, Evernym started designing a new blockchain, called Sovrin, to tap into the potential of blockchain technology for SSI—lifetime portable digital identity that does not depend on any central authority and can never be taken away. However, it realized that the initiative had to be a community effort and subsequently the Sovrin Foundation was announced in September 2016. In early 2017, the foundation transferred the open source code base—originally contributed by Evernym—to the Linux Foundation to become the Hyperledger Indy project. After a year of sandbox and alpha testing, the Sovrin Network, a decentralized global public network enabling SSI, was formally launched on July 31, 2017. According to the official release, CULedger, Desert Financial Credit Union, globaliD, IBM, Irish Life, and Unveil.Social have joined the Sovrin Alliance as founding sponsors. 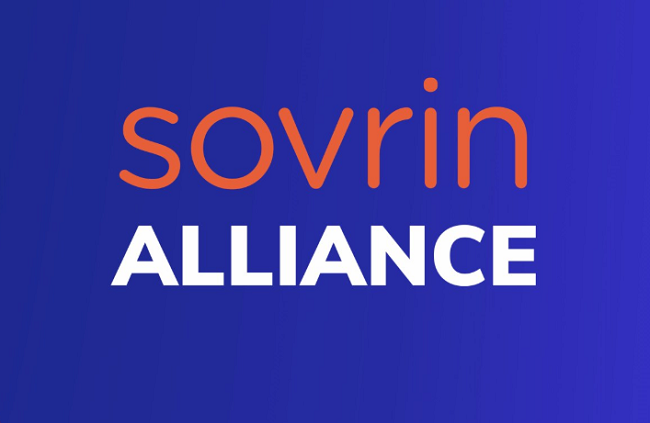 IBM, which has been an early and substantive supporter of the Sovrin Network since 2018, will help provide support for creating and operating the alliance. The alliance will provide a platform to organizations around the world to learn, connect, share, develop, and create interoperability. Members will be able to receive the technical and educational resources they need for their SSI-related pilots, POCs, and use cases while working alongside the world’s leading SSI advocates. In addition, the alliance will also sponsor digital identity events, an SSI certificate program, custom virtual workshops, technical consulting appointments, and opportunities to showcase projects.